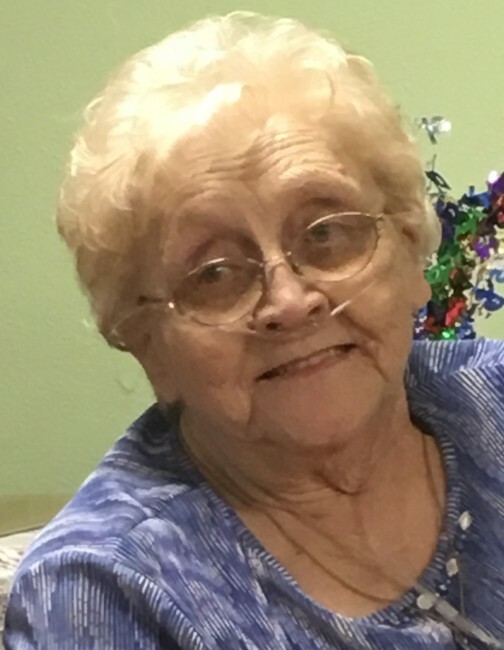 Karen Pauline Brandt, 75, of Hermann, MO, passed away Wednesday, February 6, 2019 at her home. Karen was born in Washington, Missouri on January 9, 1944, a daughter of the late Frank Riegel & Alvina (Van Booven) Caldwell. She was the widow of Edward Paul Brandt. They were united in marriage on June 8, 1968, at St. Joseph's Church, Rhineland, MO. Edward preceded her in death on September 20, 1998. Karen was a member of Church of the Risen Savior, Rhineland and the St. Ann's Sodality. She worked at Florsheim Shoe Company. She later went to work at Casey's General Store in Hermann, where she was the store manager for many years. She was also the secretary at Church of the Risen Savior for a few years. Karen is survived by a daughter, Beth Brandt, of Hermann; and by a sister, Darlene Groene & husband Jim, of Owensville, Missouri. She is preceded in death by her parents, her step-father, Herbert Caldwell, her husband, by three sisters, Cathy Head, Verna Siebert, and Virginia "Ginny" Ehlenbeck, and two brothers, Bill Riegel, and an infant brother Frank. Karen loved to go bowling. She also enjoyed crocheting, gardening, watching the St. Louis Cardinals, wrestling, and home improvement shows, reading, and cooking. Visitation will be held Sunday, February 10th from 12:00 to 4:00 p.m. at Toedtmann & Grosse Funeral Home, Hermann. 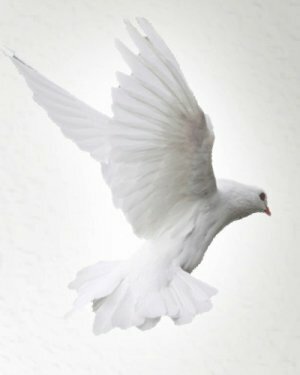 Funeral services will be held Monday at 10:00 a.m. at Church of the Risen Savior, Rhineland, with Rev. Monsignor Gregory Higley officiating. Burial will be at St. Joseph's Cemetery, Rhineland. Memorials may be given to Hermann Area Crusade Against Cancer or Hermann Area Food Bank. C./O Toedtmann & Grosse Funeral Home.